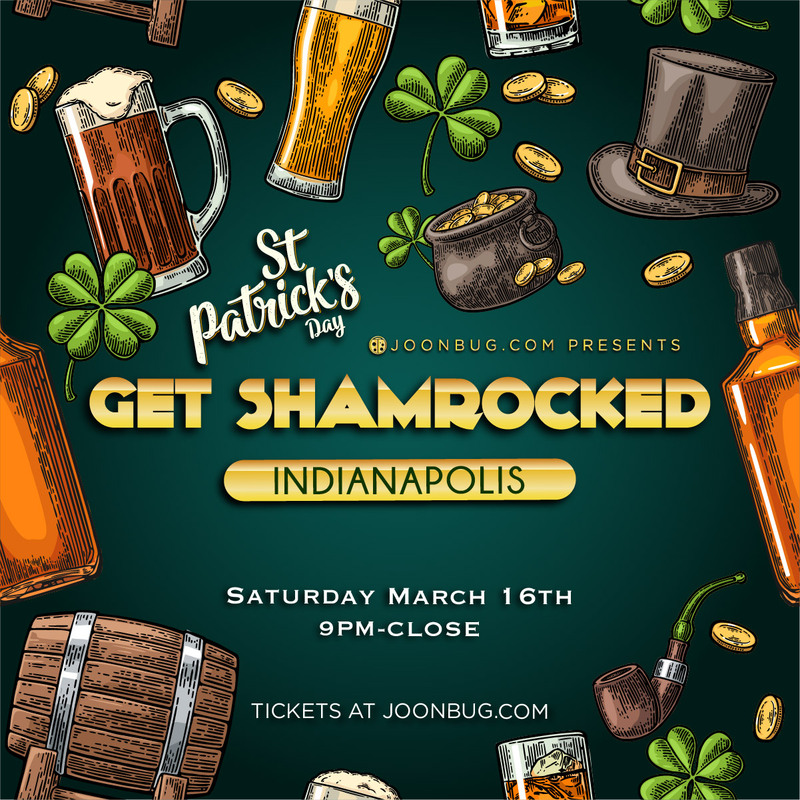 Indianapolis’ Get Shamrocked party has arrived on the eve of another St. Patrick’s Day. In a weekend filled with awesome bar hops, take a break from traveling and keep the party going. After Saturday’s Irish Stroll Day One, the Get Shamrocked party will take off with epic playlists, Irish pride, and plenty of shots of luck. Drink specials and dancing will abound as the city’s best nightlifers come together again for this spirited celebration. Put on everything green that you own and get your friends together because Indianapolis’ Get Shamrocked party is back and not to be missed.